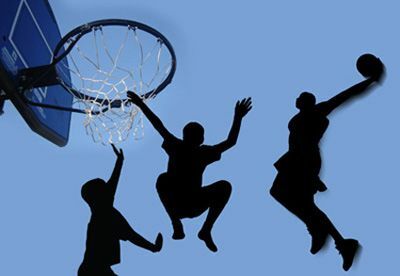 "Physical fitness is not only one of the most important keys to a healthy body, it is the basis of dynamic and creative intellectual activity"
Recording achievement in one form or another has been practised for many years and in particular it has been a key part of training and development in sports. At its simplest level runners find it helpful to make a note of their times over specified distances. Now, however, technology is providing opportunities for much more sophisticated ways of recording performance and for individuals to manage and link their records to other activities beyond sport. 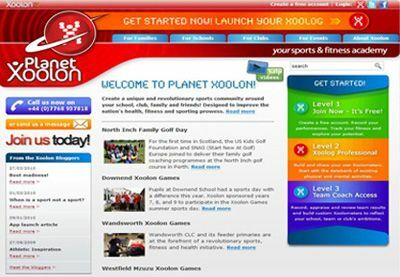 Xoolon is a revolutionary online sports community designed to increase school children’s health and fitness and improve sporting prowess. It is particularly concerned with the increasing problem of obesity amongst children and young adults. Xoolon was founded in 2005 to provide an easy-to-use, open and flexible platform for everyone to get the most out of sport. Initially this unique approach to health and fitness was focused on schoolchildren with the aim of creating a new generation of young people with the desire and awareness to establish physical well-being and activity as a habit for life. Now though, the intention is to expand the Xoolon concept into areas not traditionally associated with sport, for example cardiac rehabilitation programmes where peoples’ lifestyles need to change radically to improve their quality of life; achieved by physical exercise and a sense of community. These are the origins of the Heartbeat programme. More about Heartbeat in the next blog.